October is flying by, and Halloween will be here before you know it. To celebrate the holiday, many of us like to throw a party at home, work or school full of pumpkins, candy, costumes, food and decorations. Americans spend billions of dollars on Halloween every year, and many of the things that we buy (plus the packaging) end up in the trash on November 1. But if you love celebrating Halloween with a fun party, it doesn’t mean you have to generate piles of garbage. There are plenty of ways to have a festive holiday without leaving behind a trail of trash. 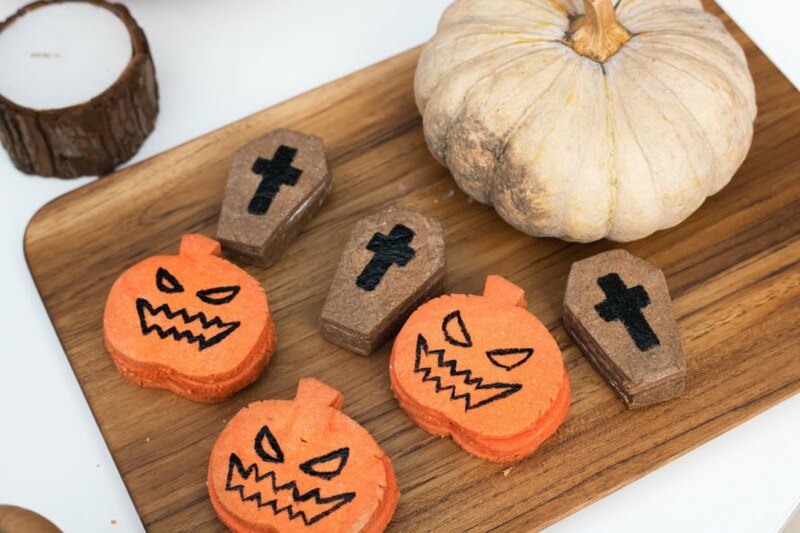 While you put together ideas for your ghoulish celebration, keep the environment in mind — throw an eco-friendly party with zero waste. Instead of purchasing dozens of baked goods and treats from the store, ask each of your guests to bring a home-baked item like cookies, cupcakes, pies or brownies. They can bring them in containers that can easily be washed instead of thrown away, and this will keep the trash at your party to a minimum while also saving you money. Another bonus of guests bringing baked goods is that it reduces the number of leftovers you will have at your house, since everyone will take home the dish they brought. Speaking of leftovers… also ask guests to bring their own containers if they’d like to take home any food that is left at the end of the night. This way, everyone can enjoy the party even after it ends, and you can keep food waste to a minimum! 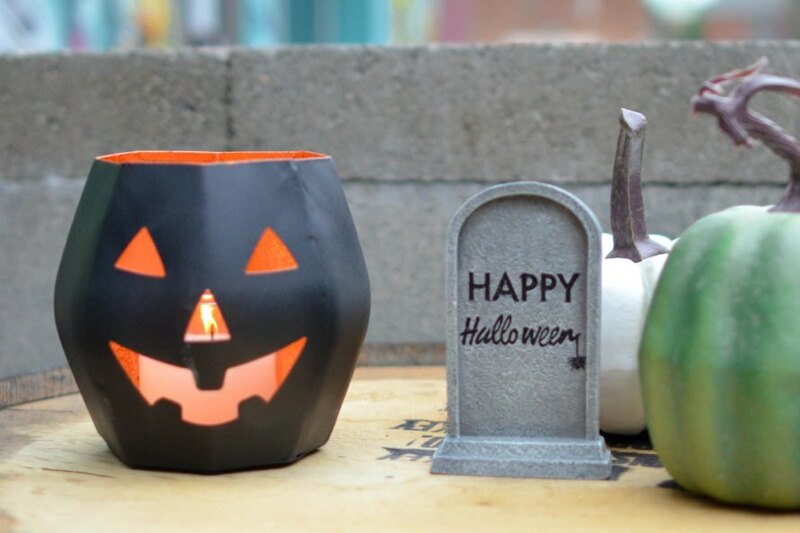 Decorating for Halloween is one of the most fun parts of the holiday, but you don’t need to head to your local Halloween mega-store to buy a bunch of plastic decorations that you might never use again. This can get expensive, and the waste from the packaging and the poorly made plastic products with toxic paints and chemicals just aren’t good for the environment. Instead, use pumpkins and other gourds to decorate. You can keep them plain, paint them or decorate them with ribbons and bows. Also, get creative with fall outdoor items like pine cones, branches and leaves. 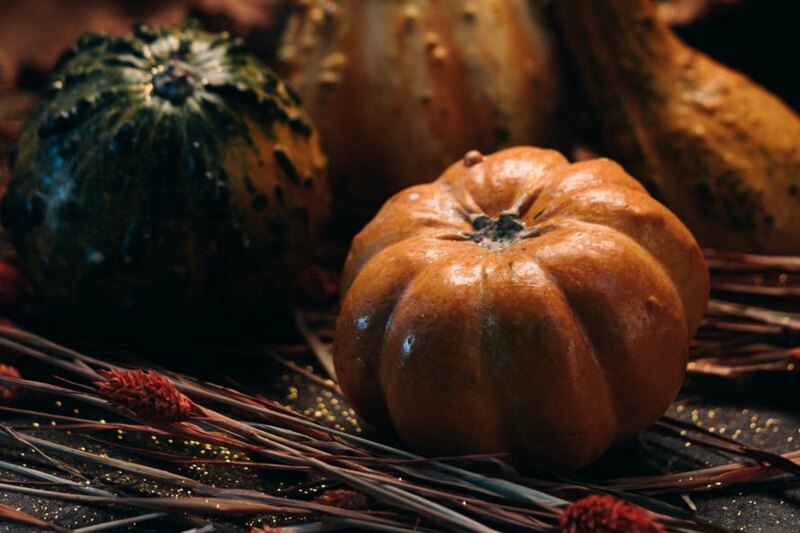 Going natural with your decor and centerpieces keeps with the spirit of the fall season without requiring a ton of money or leaving behind waste. For items at the party that can be recycled, place recycling bins in the room and near the front door, so that people will remember to use them before they leave. Adding recycling bins to the party instead of using just trash cans will help minimize your party waste. This is especially important if you choose to use disposable, recyclable items. If you want to skip doing a lot of dishes and decide to use paper plates or recyclable plastic cups and utensils, having recycling bins in a convenient spot will prevent them from going into the garbage and reduce your carbon footprint. Try serving finger foods so you don’t need as many plates and utensils, if you need them at all. Deviled eggs, chicken (or soy ‘chicken’) wings, chips with dip, bread, cupcakes, brownies and sandwiches are all great party foods that you can easily eat with your hands. Lighting for an indoor Halloween party can be far from environmentally friendly. Instead of using a ton of electricity, try creating some ambiance with natural candles. Not only do candles nicely illuminate any space, but they can also create a spooky, mysterious vibe. If you want to get really creative, use pumpkins as candle holders. 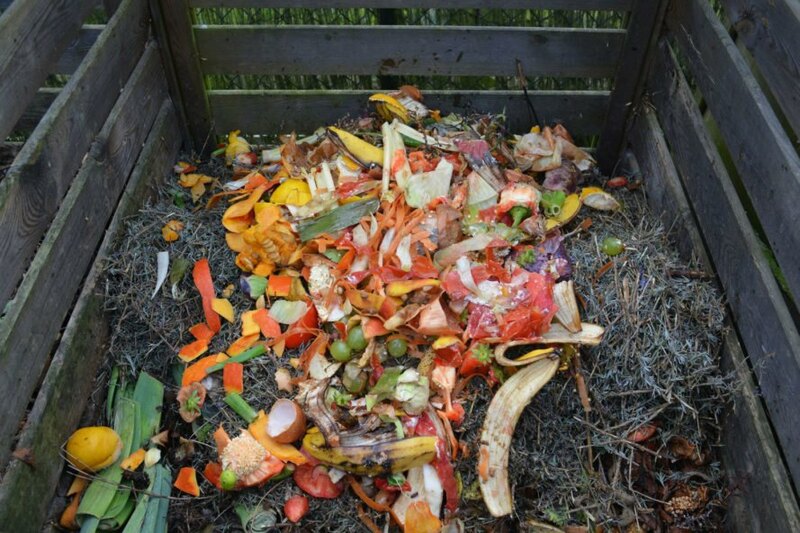 Instead of throwing away food and perishables, compost them! You can even compost your pumpkin decorations. You don’t want to throw them out and take up all of that space in the garbage (and later, a landfill). Instead, compost everything you can to help next year’s garden. If you enjoy giving out goody bags to your guests, think about what you are putting inside as well as the type of bag you are using. Instead of buying items at the store, you can make things like cupcakes or cookies that your guests can take home. Use small, reusable gift bags or paper bags that can be recycled. 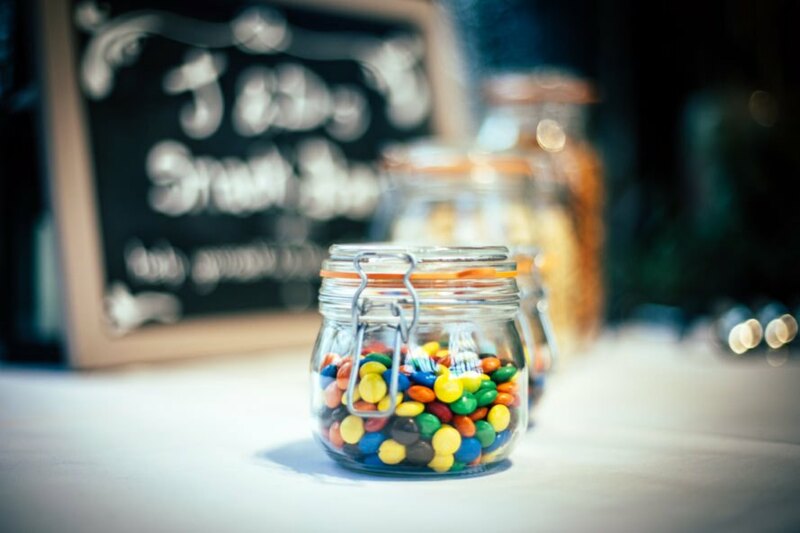 Even tiny glass jars filled with candy make a cute, zero waste gift that doesn’t cost a fortune. 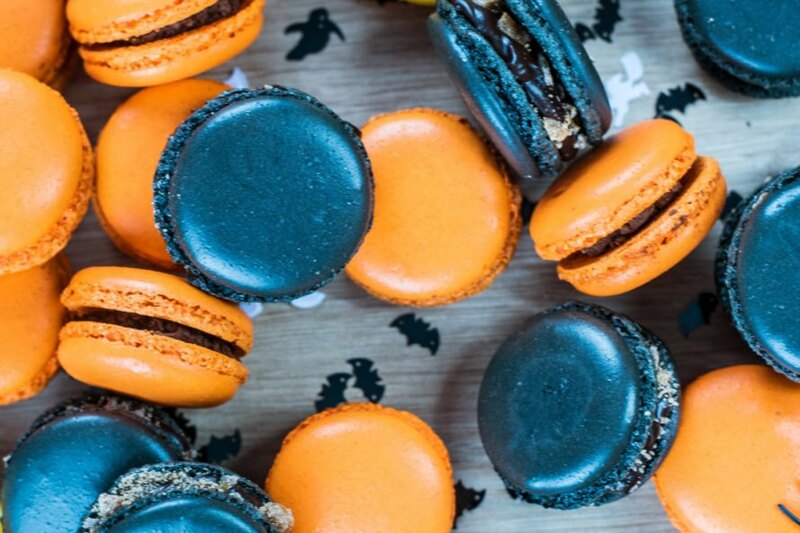 It’s never too late to make your Halloween party a big green bash. These simple tips will help you reduce your carbon footprint, and some items could initiate good, thought-provoking conversation topics during your zero waste celebration. Gearing up for a Halloween party? Take time to prepare for a zero waste celebration. Ask attendees to bring a dish to share and containers for leftovers. Use natural decorations like pumpkins and leaves. 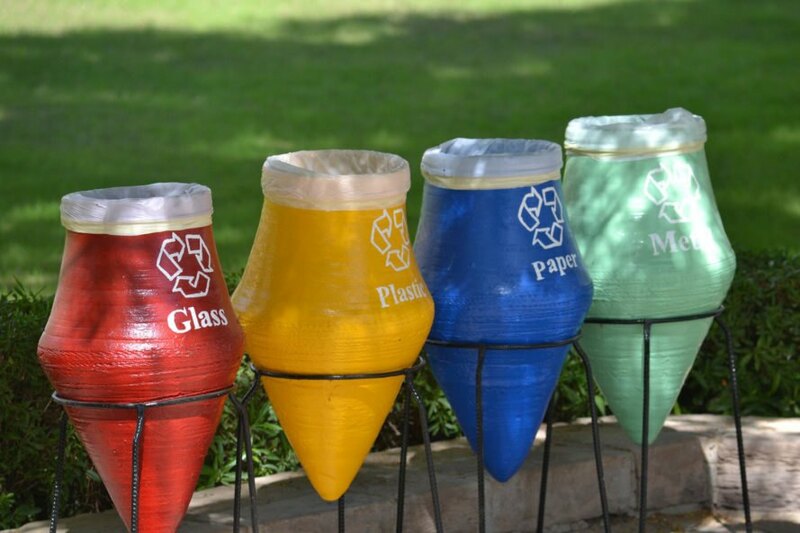 Keep recycling bins in easily accessible areas. Offer finger foods to eliminate the need for plates and utensils. Use candles to light up the space. Compost any perishables after the party. Offer eco-friendly party favors in zero waste containers or reusable bags. Make your Halloween party a big green bash!